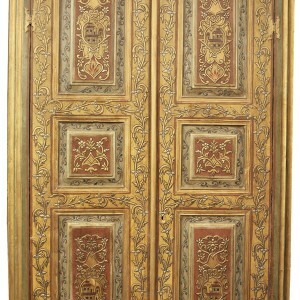 Wonderful antique Ajami door in great conditions. 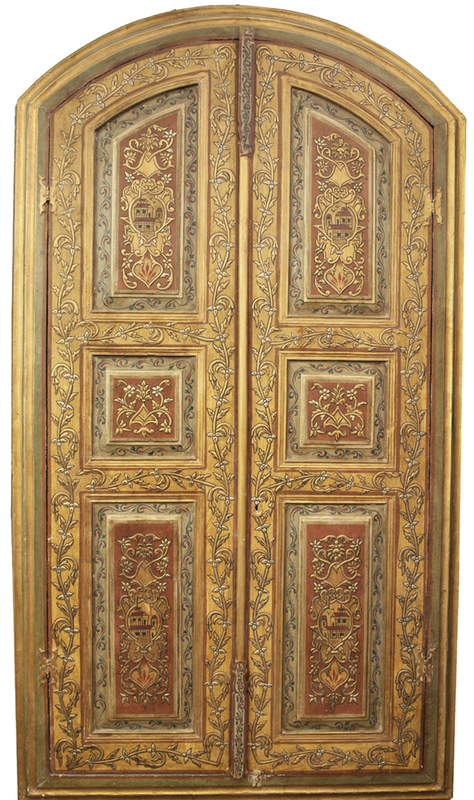 A rare treasure of the Syrian Master craftsmen. 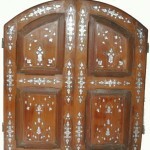 Able to enrich with a superb majesty every house or work place, donating a fascinating and timeless atmosphere. Ajami is a sophisticated historical technique employed to adorn private interiors in traditional Arab courtyard houses in Damascus.